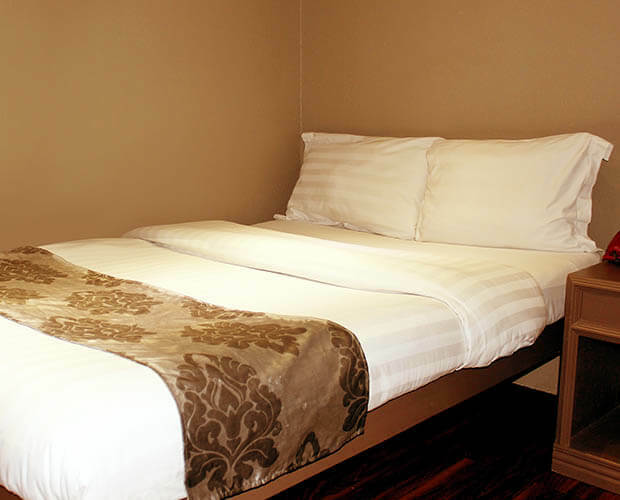 Swagman Hotel Manila provides you with the best quality for its value. 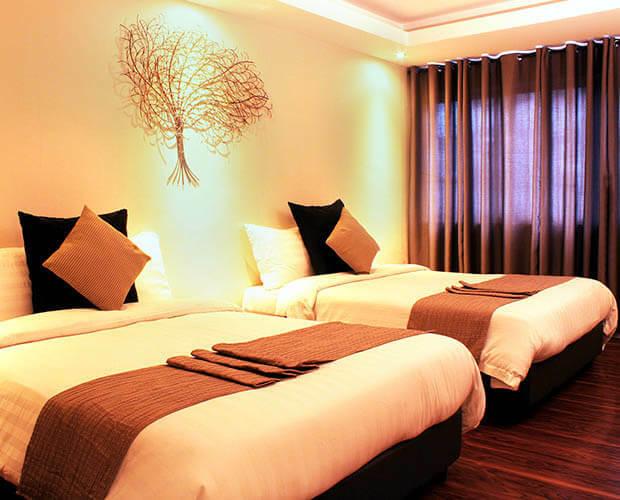 Unlike any other hotel in the area, this accommodation in Ermita, Manila welcomes you with elegance and comfort. 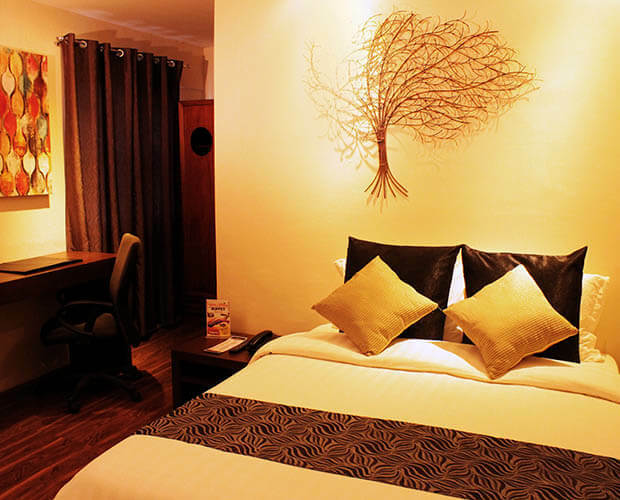 Pleasing interiors with cable TV, Wi-Fi access, and private toilet and bath make up the hotel’s trendy rooms. Equipped with a queen size or 2 double beds and other room amenities for a convenient stay, this 19 square-meter accommodation can welcome 2 adults. Have a feel of home in the city. 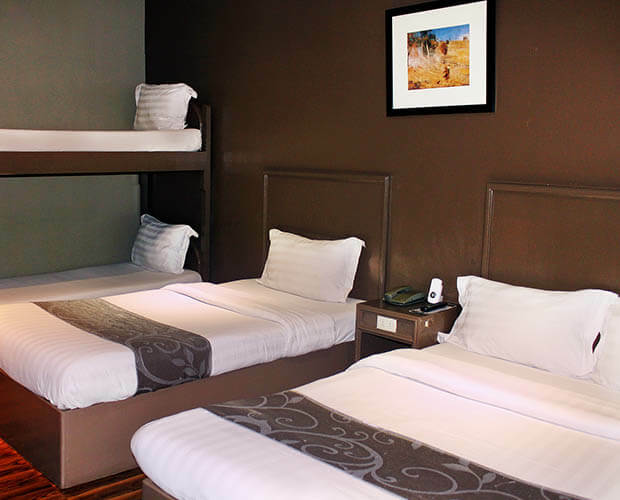 The Deluxe Room is a grander accommodation at Swagman Hotel Manila, equipped with a king or queen size bed, coffee-making facilities, refrigerator, and a lounge. This 30-square-meter room can fit 2 adults. For the bigger groups, have your accommodation at the Family Suite.This room is equipped with a single bed, a double bed, and a double-decker, accommodating a maximum of 5 adults. Have a feel of home in the city. 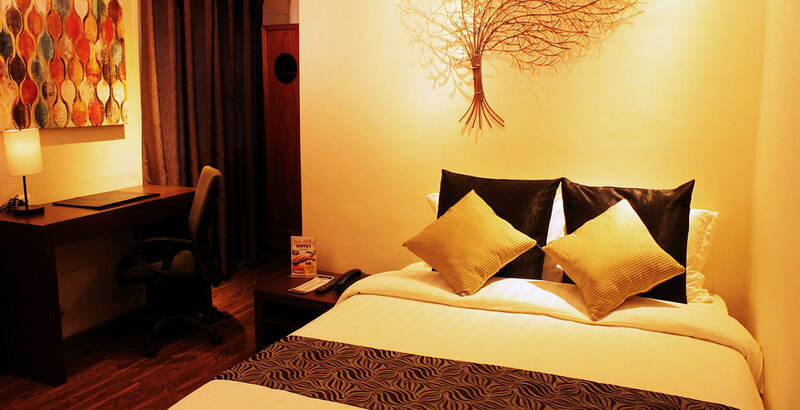 The Executive King is a grander accommodation at Swagman Hotel Manila, equipped with a king size bed, coffee-making facilities, refrigerator, and a lounge. This 30-square-meter room can have a maximum of 2 adults.